In the light of inaccurate and misleading media news over the last one month with regards to the above subject matter, this briefing is to set the records right. However, to our dismay the performance of the undertaker company was below par with several complaints from the public. A thorough investigation was carried out and the outcome was a decision to terminate the services of the undertaker company effective 30th Sept, 2013. 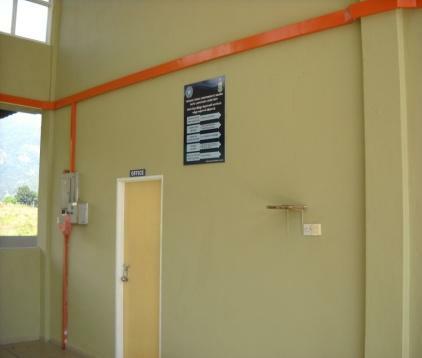 The agreed fees payable by the undertaker company to the PHEB was RM 1,500.00 (Ringgit Malaysia One Thousand Five Hundred Only) per month. 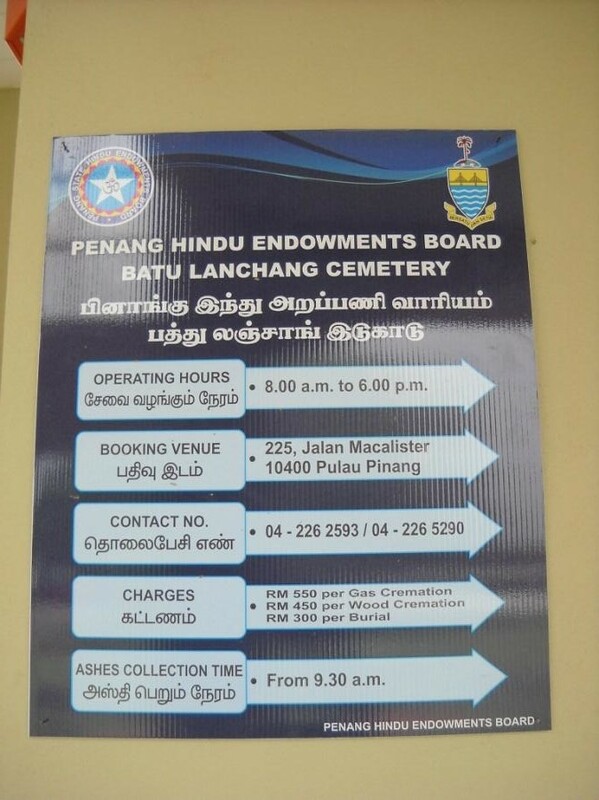 However, the PHEB never collected any fees from the undertaker company for the 12 months (Oct 2012 – Sept 2013) except to ask the undertaker company to utilize the money to keep the cemetery clean and tidy. As a matter of fact, the undertaker company failed the PHEB and left the cemetery and incinerator at the crematorium in a none functional condition in all aspects at the time of their departure. 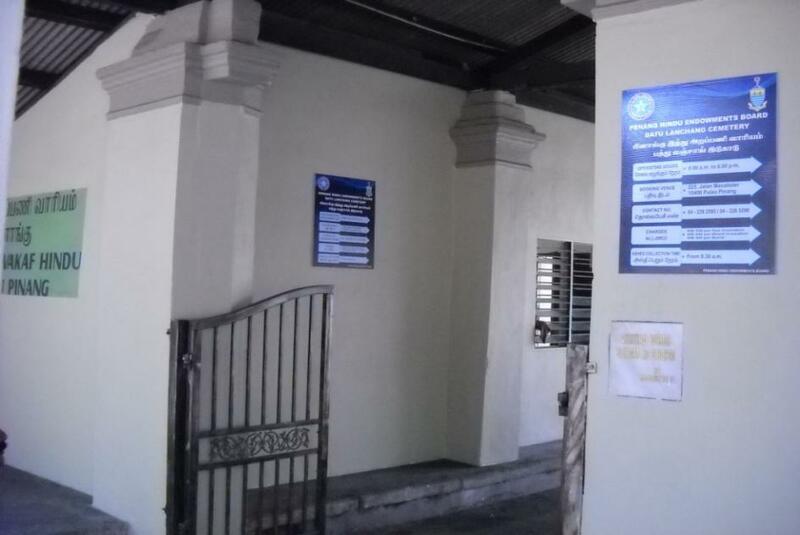 The PHEB decided to take direct control of the management of the cemetery and crematorium effective 1st Oct 2013 and the first step taken was to get a competent company to inspect the incinerator and make the relevant recommendations – to repair and modify the machine. 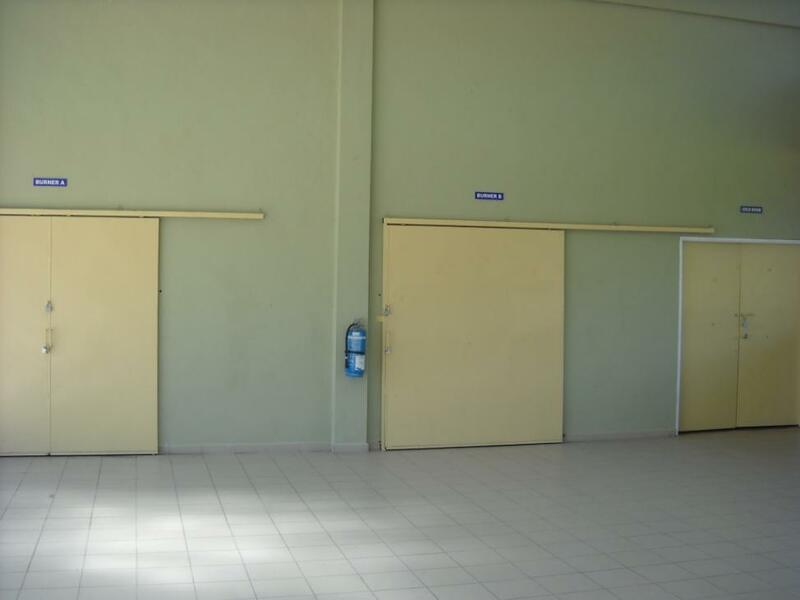 We received a detailed report and quote from the company on 7th Nov 2013. 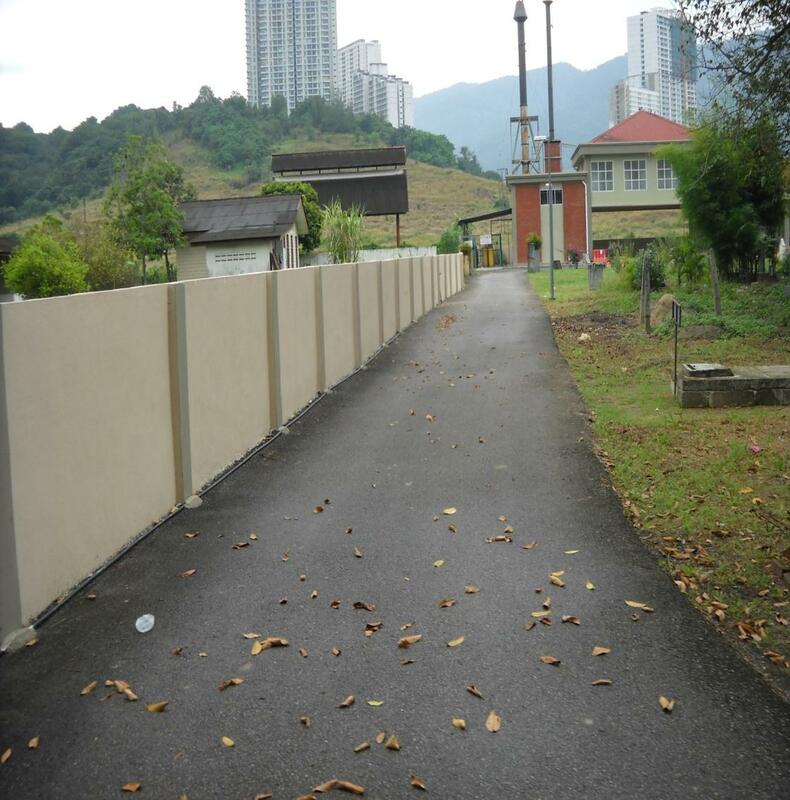 Work to repair and modify the existing incinerator commenced on 26th Nov 2013 and was completed on 30th Nov 2013. The vaporizer machine was also repaired and serviced on 28th Nov 2013. 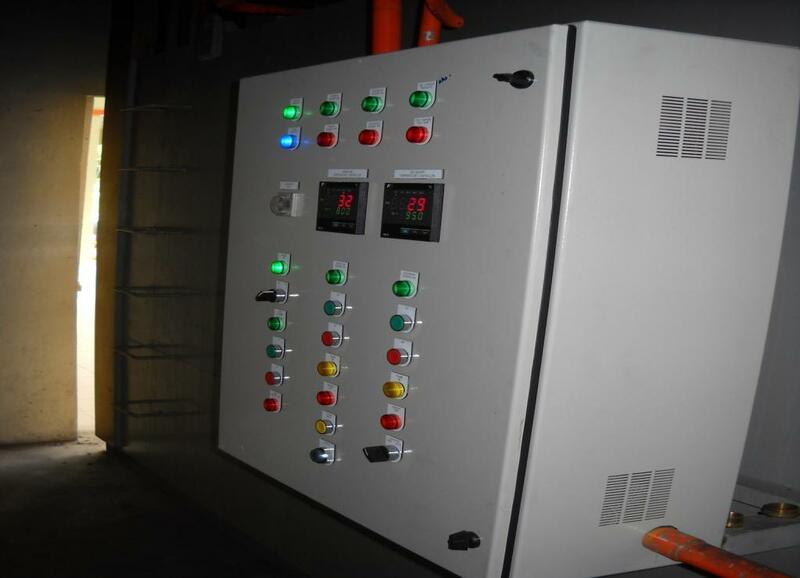 To avoid electrical supply or faulty contact problems, we have installed a new Electrical Distribution Board with complete rewiring of all connections to the incinerator. 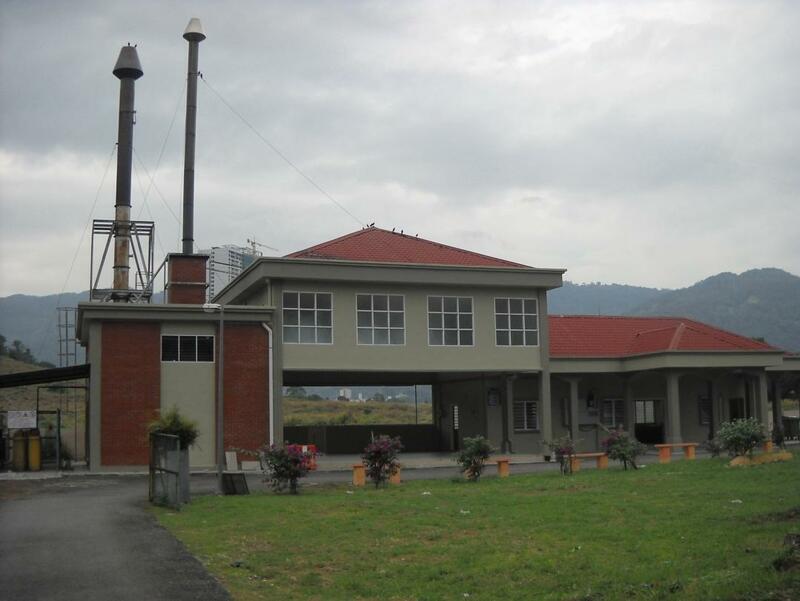 As at 2nd Dec 2013 the incinerator is in good working condition and we are now waiting for word from the Hospital for an unclaimed body to be cremated and the commissioning of the incinerator. 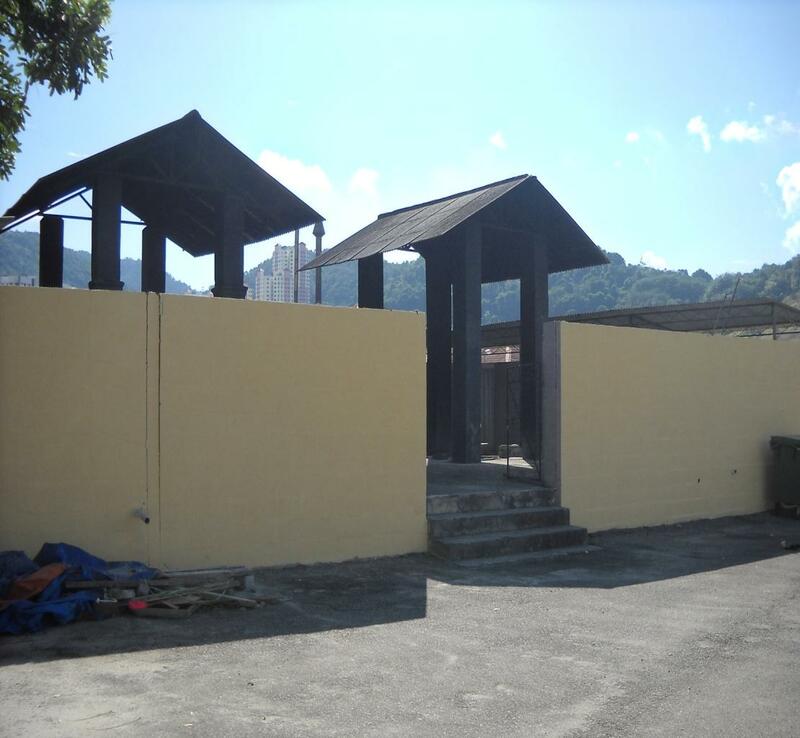 Besides the above, we have done a complete repainting of the crematorium building, the surrounding wall of the entire cemetery grounds together with the main entrance and the wood cremation closure walls. All the rubbish and bushes within the compound have been cleared. 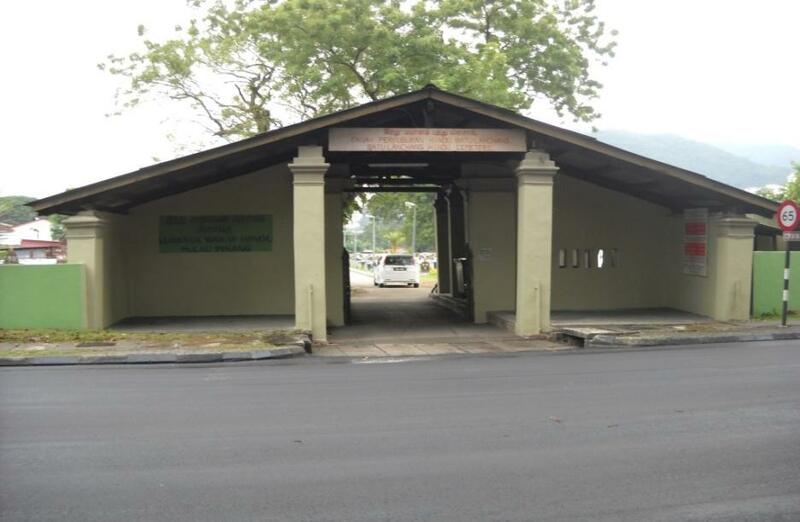 To date we have spent a total of RM 129,843.00 in the upgrading and repair works at the cemetery/crematorium. We have employed 4 full time staff to be stationed at the cemetery to handle and manage the day to day affairs at the cemetery. 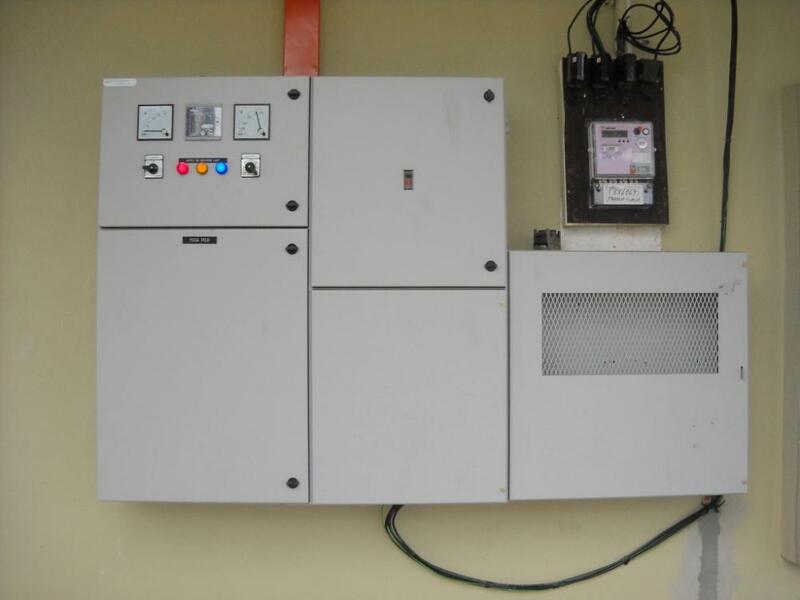 A trained and qualified charge man together with a technician has been engaged to handle the incinerator functions. 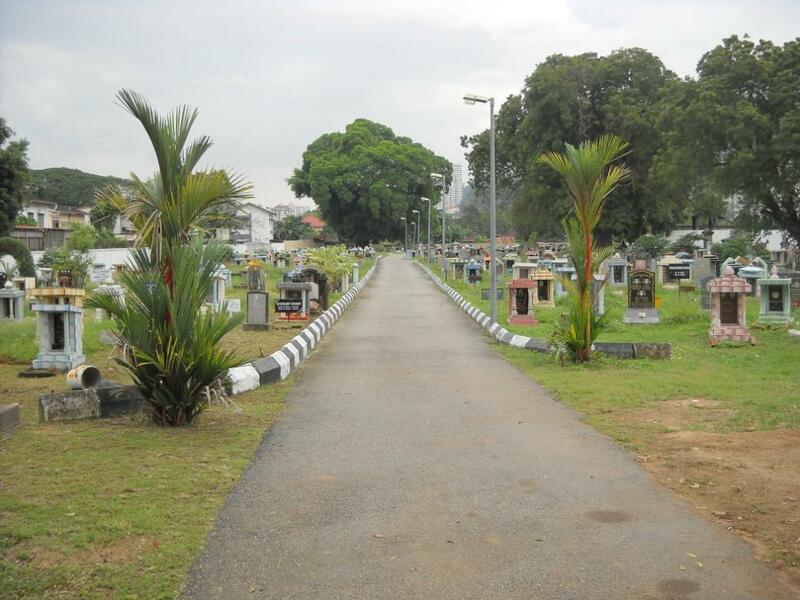 A supervisor from the PHEB office is assigned to supervise the daily activities at the cemetery. 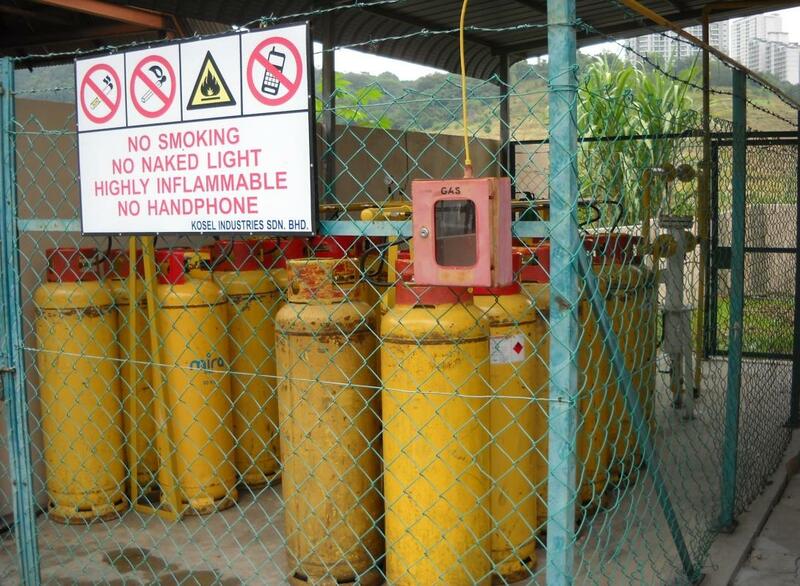 To install a new incinerator at the crematorium. To repair and replace the entire roofing at the crematorium. 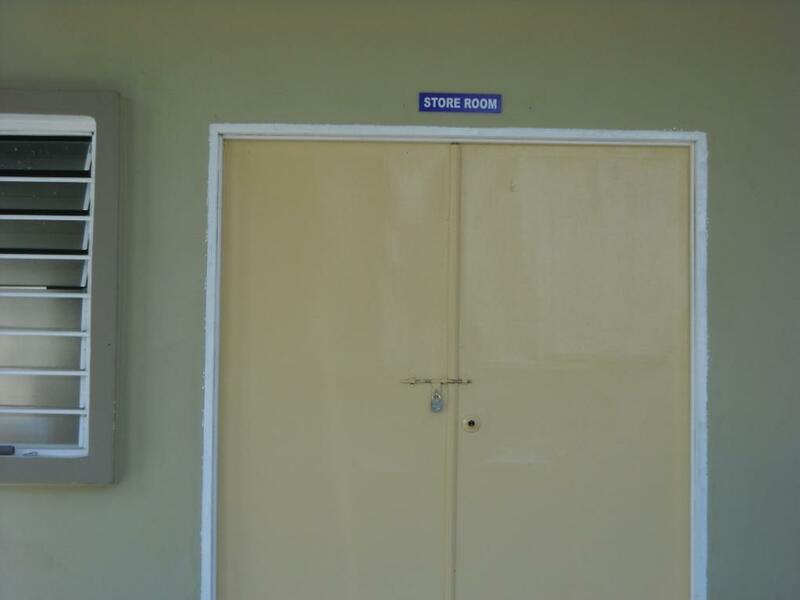 To repair and upgrade the cold room. 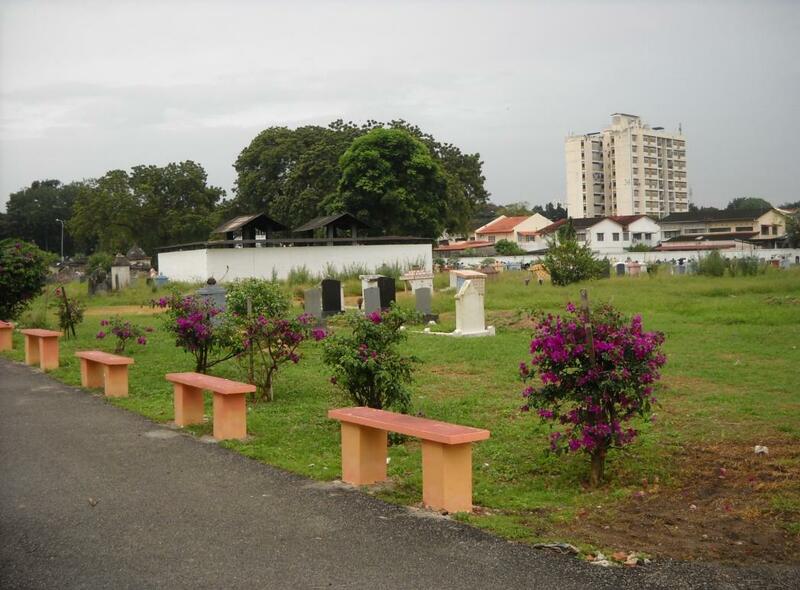 To carry out landscaping works to beautify the cemetery and its surroundings. 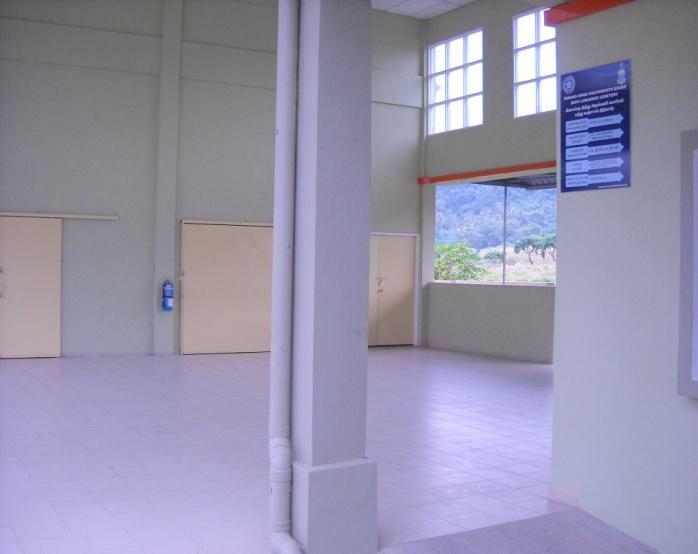 The total estimated expenditure will be between 1.5 to 2.0 million Ringgit Malaysia and the second phase of the upgrading works will be completed by June 2014. 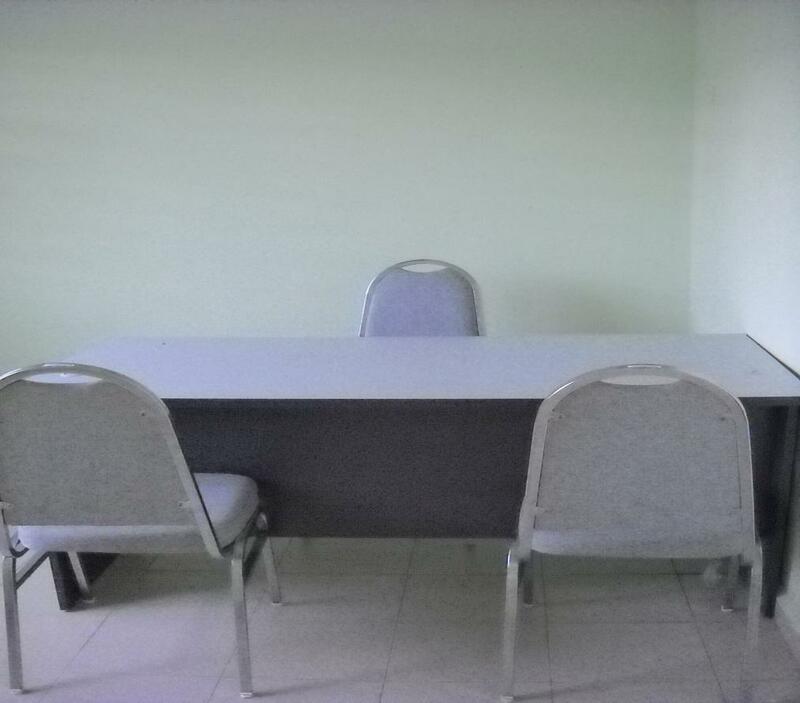 While being involved in the abovementioned works, the Board welcomes constructive ideas and proposals from the public and other organizations which will help us in further improving and providing a better place for the permanent resting of the deceased.